Find the coverage that’s right for you! 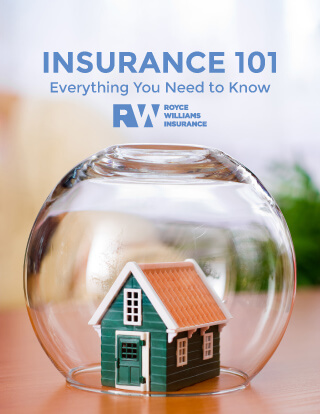 If choosing the appropriate insurance coverage seems overwhelming, we have the answers! Our guide will help you wrap your head around the types of policies, coverage, limits, and terms that are available and will also help you figure out what questions you need to ask before you purchase a new policy.